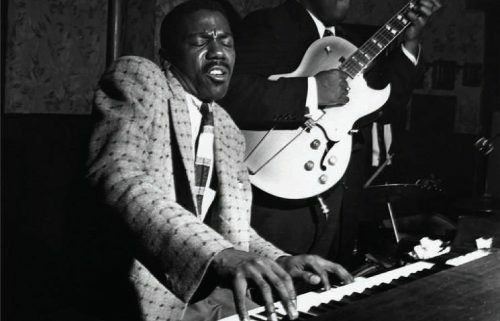 Known as “God” by jazz organists around the world, Jimmy Smith played with an unmistakable groove, and for five decades was the most admired and emulated master of the instrument. Jimmy was an explorer of the vast possibilities of the B3 organ, looking to take it well beyond the stereotypical styles heard in churches, movie theaters and baseball parks. He stretched the limits of the instrument, discovering a seemingly infinite number of sonic possibilities‚from quiet growls to polytonal big-band voices to squeals, flutes, marimbas and massive hall-filling swells. His virtuoso improvisational technique had a major impact on popularizing the B3 as a jazz and blues instrument, and his style and tonal combinations have since been widely emulated by organists ever since. This special show is part of the Saturday Evening session, which begins at 7:45pm.